Also, answer the questions down below. 1. Why did you start to blog in the first place? TO BE THE GREATEST BLOGGER THERE EVER WAS !! 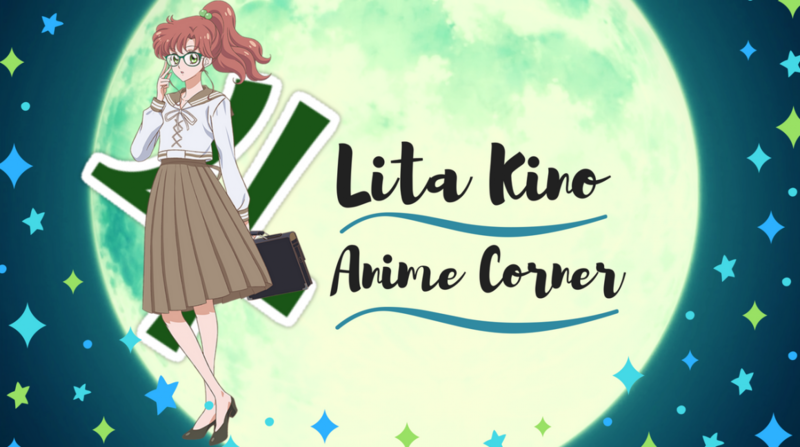 I am so not full of myself like that, in my about me Lita section but purely for the love of having a place to talk about anime and meeting fellow anime fans, bloggers. The ride so far has been amazing, I find I am a better blogger than youtuber any day, it’s much easier for me to write down thoughts. Than sit in front of a camera talking that is a lot harder to do. I can’t remember the last time I read an actual book as Manga doesn’t count really. The last book I got half way through, still need to complete is Jane eyre by Charlotte Bronte. I own the Tv series and movie of this beloved tale, I love it so much and I need everything to do with this series. I love the old Victorian, 1900’s era, it’s so enriching and full of such great history, this is a book I can come back to again and again. 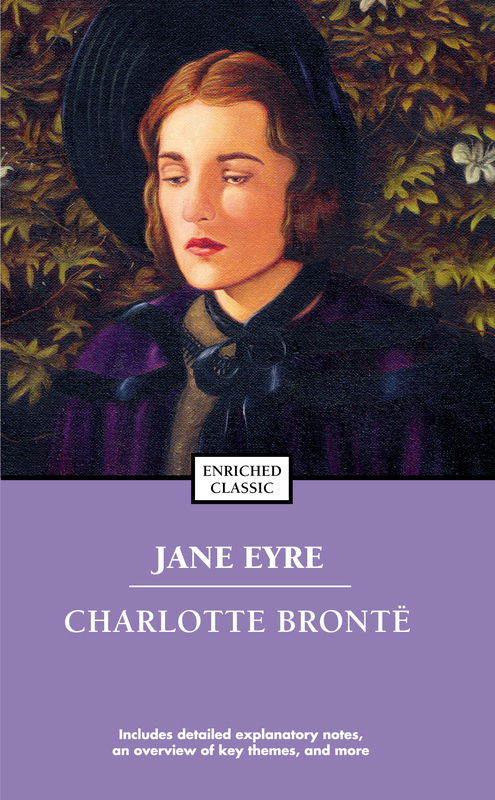 The story of Jane eyre is really empowering of what Jane endures and finally getting the happy ending she deserves, I found myself related to this story in a few ways and really connected with it. 3. What do you dislike the most? This is a interesting question, there are plenty of things I dislike If I had to pick one was people who love to put others down. In my personal life I have experienced this enough for myself and something over time I grew to really dislike of anyone that did it. You know just makes you want to do something and not stand by letting yourself or others take it. 4. What’s your favorite food item from the mall? Does anyone have to ask me this !!. I like going to this specific mall whenever I am up that way, about 20 minutes away from my house. I always go to this sushi stand, the people there know me too well now, pretty much know what I always order. Their chicken, corn and mayo sushi is to die for, I could eat a crate of it. 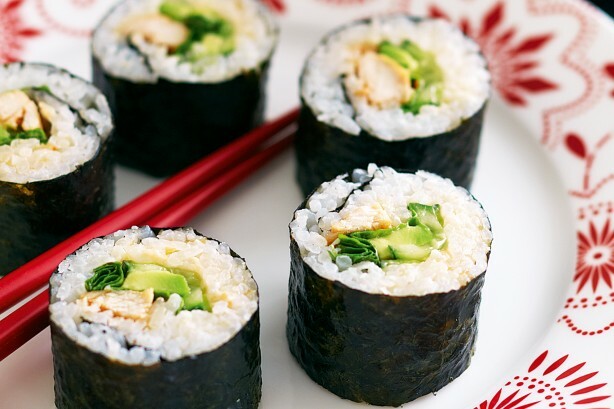 The picture above is not of what I get but looks similar, my favorite sushi filling. !!! 5. What is your favorite past time activity? I’ll see you in the next post! !